Every book Gladwell has written made it onto The New York Times Best Seller list. That’s a hell of an achievement! 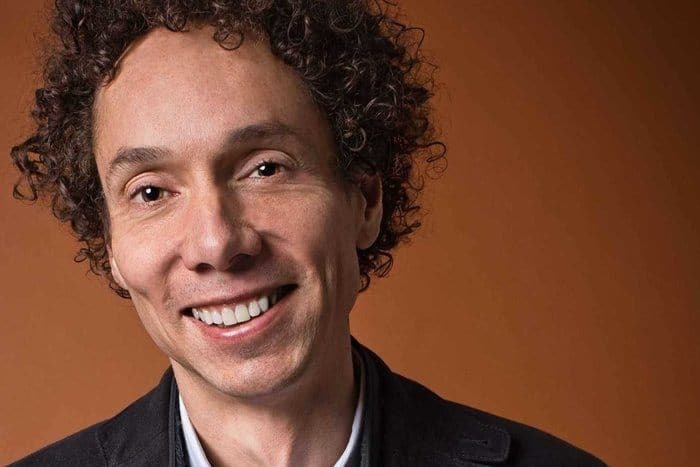 Thanks for viewing this collection of Malcolm Gladwell quotes! Don’t forget to share the collection on social media. Which are you favorite Malcolm Gladwell Quotes? Leave a comment below.